From Walker's Atlas of Massachusetts. Boston, Mass : Walker Lith. & Pub. Walker Lith. & Pub. 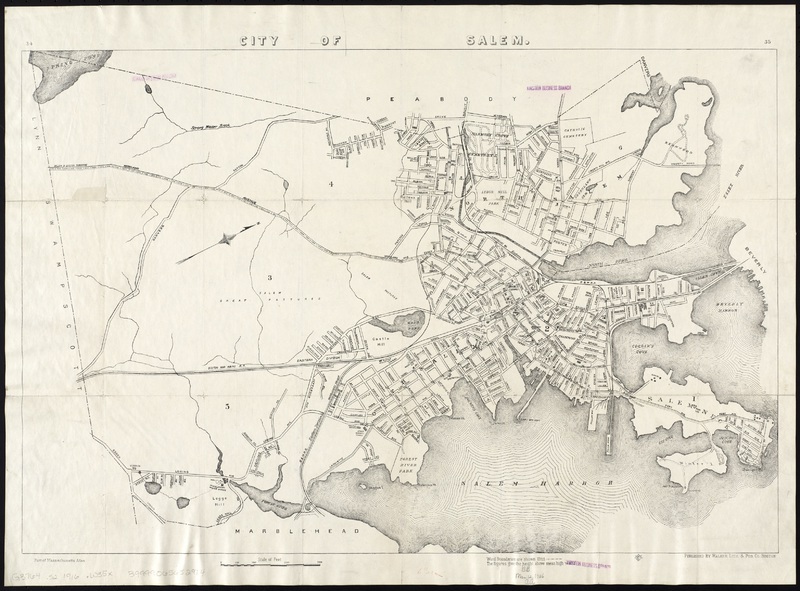 Co, “City of Salem,” Salem Public Library, accessed April 25, 2019, https://digitalheritage.noblenet.org/salem/items/show/110.